Are you the owner of Valladolid Skatepark? 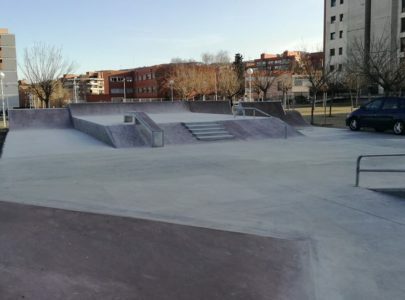 Valladolid Skatepark is a nice concrete skatepark located in Valladolid, Spain. It is eqiupped with a medium-sized ramps, one funbox, several ledges and one big spine. The park is open to the public for free.